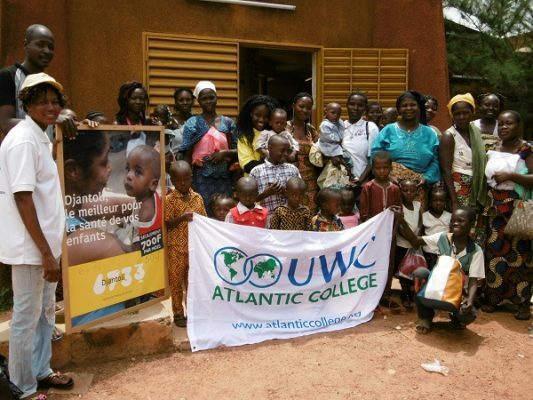 Olivia Tienin ran a program in Ouagadougou, Burkina Faso to help 70 mothers keep their children safe, as infant mortality rates continue to rise across the country. She provided them with access to free healthcare, regular medical monitoring and practical medical supplies. 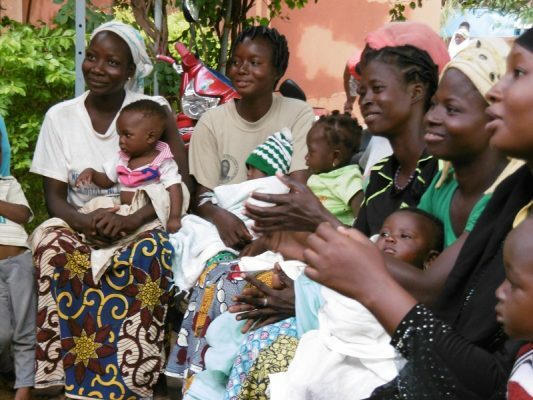 In Burkina Faso, the infant mortality rate is 73.8/1000 live births. It is a growing problem, and project leader Olivia Tienin wanted to do her part by ensuring that mothers would have access to adequate healthcare and medical screenings to keep their families safe and healthy. Many of the women that participated in the program had children who were already suffering from health issues, but were unaware of how to deal with them or how to pay for medication. The program provided these mothers with free healthcare from Djantoli, which will ensure that they have access to medical attention at all times. Olivia also helped to secure regular at-home monitoring so any health issues can be quickly detected and treated. Thanks to the program, these mothers can look forward to raising healthy children, and they have taken it upon themselves to educate their peers about healthcare issues affecting young children in the community. Olivia felt a sense of pride in being able to accomplish her goal of helping people – which she believes is a basic human duty. The project also provided her with a chance to build her confidence. She admits to being quite shy, and working with such a large group of people helped to improve her communication skills. Thanks to GoMad, I had the chance to accomplish this duty, of seeing smiles on these brave women faces.